Come join TAP for a pre-Thanksgiving potluck with old and new friends! 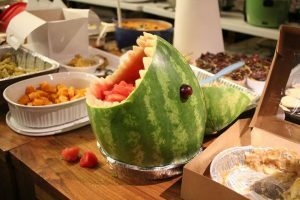 TAP will be cooking a delicious turkey, but we need your help to make this potluck a success! 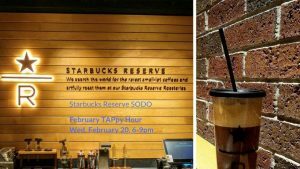 Register early online for an extra drink! * Limited street parking around Bellevue Tower. 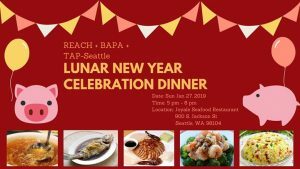 Come celebrate the Lunar New Year with a family-style dinner at Joyale! 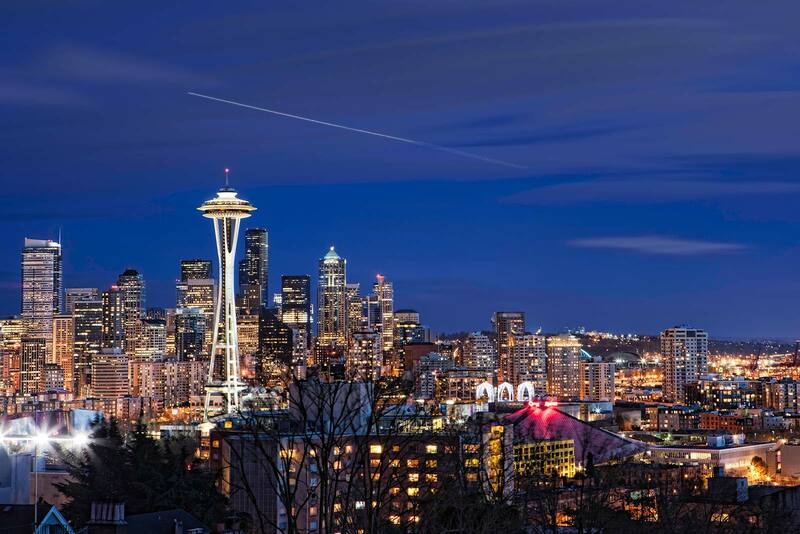 This is a joint event between TAP-Seattle, Boeing REACH and BAPA. Women: cocktail dress/”little black dress” or dressy separates/one-piece. 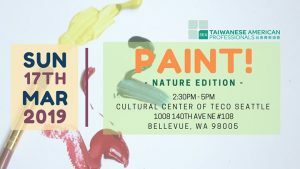 Come paint with TAP-Seattle and explore your artistic side! This is an event for ALL painting skill levels!! We’ll be painting a beautiful painting that is nature themed. Canvas, brush, and paint will be provided. Bring your own apron (or paint very carefully). Light snacks, sandwiches, and tea will be served. Hurry up and sign up, as the capacity is limited to 25 painters. A waitlist will be available once the capacity is filled. We will guide you through all the steps (so no worries if you’ve never painted before). You are encouraged to add your own personal touch to it. We will also be presenting trivia facts. 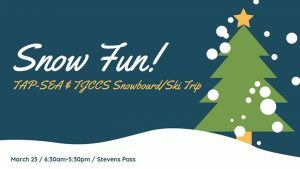 Join TAP-Seattle and TJCCS for our Snowboard/Skiing trip at Steven’s Pass!! Show off your skills ripping through the (hopefully) powder. We will have someone who works as an instructor at Steven’s Pass to give a free snowboarding lesson to the beginners who have never snowboarded or need some refreshers. There will also be groups of intermediate/advanced snowboard/skiers, so don’t worry about finding anyone in your skill level! Please wear ski/snowboard clothes and bring your ski/snowboard gear. Waterproof clothes, helmet/cap, and goggles are recommended! At this time we are not planning to package any lift tickets. 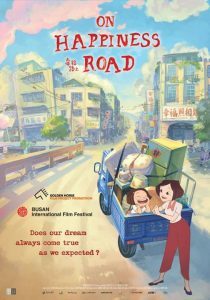 We can offer a limited quantity of discounted tickets. Please contact info@tap-seattle.org for information on the discounted tickets. Tickets: Email info@tap-seattle.org for a limited number of discounted tickets. Otherwise, go directly to Steven’s pass website to buy directly.